NASCAR Xfinity Series driver and owner, Ryan Sieg continues to capture headlines in 2019 and we’re only just starting the month of April. 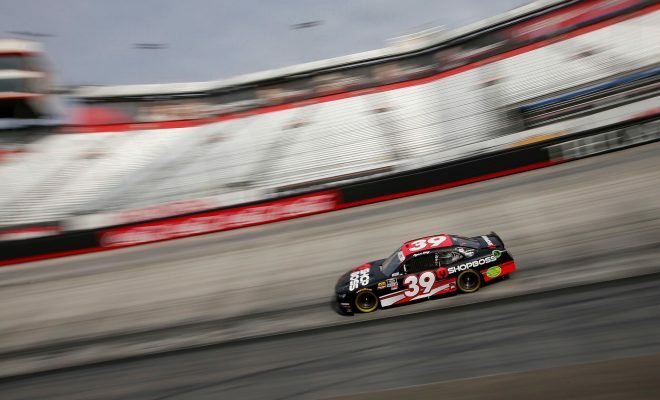 Sieg captured a 12th place finish in Saturday afternoon’s Alsco 300 from Bristol Motor Speedway after starting in the 14th position in his No. 39 Shop Boss Chevrolet. Many may not realize it but Sieg’s 12th place result is the worst he’s finished seven races into the young season. For a small team, it’s all about consistency and Sieg and his team have had that from the moment the green flag flew at Daytona International Speedway in February. A week prior, Sieg earned his fourth top-10 finish of the young season in the My Bariatric Solutions 300 from Texas Motor Speedway. Sieg drove his No. 39 CMR Construction & Roofing Chevrolet to a 10th place finish, including capturing his first stage win which came during Stage 2 of the event. Sieg on Texas, “Today was really great for us getting a stage win. It makes a big difference having great cars and engines. We are still a small race team, so a top-10 finish is huge for RSS.” Sieg said. The 31-year old is already having his best season in the NXS, and currently sits 11th in the Championship standings heading into Richmond Raceway on Friday evening. 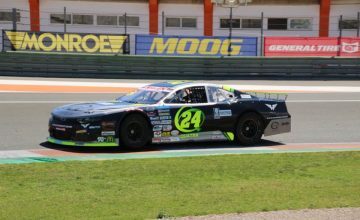 Sieg had just two top-10 finishes in all of 2018, but his RSS Racing team is capitalizing on having solid equipment this season. The team receives its engines from Earnhardt-Childress engines and purchased some Xfinity cars during the off season from Richard Childress Racing. The additions and hard work in the off season are definitely showing on the race track each week. Sponsorship is huge for a small team and RSS Racing welcomed aboard Shop Boss for Bristol and CMR Construction and Roofing for the first time this season at Texas and to come away with a two finishes in the top-12 is huge. Sieg has also welcomed back sponsors Code Rum, Larry’s Hard Lemonade and Lombard Brothers Gaming on the No. 39 in previous races this season, with his top finish being a sixth-place result at Las Vegas Motor Speedway. 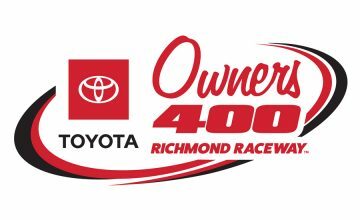 Look for Sieg to capture his eighth solid finish of the season on Friday evening when the NASCAR Xfinity Series races in the Toyota Care 250 from Richmond Raceway at 7pm EST on FS1. Fantasy Note: In 10 previous starts at, Sieg has a best finish of 14th coming in the fall race in 2016. Last season, Sieg finished 21st in the spring race and 17th in the fall.